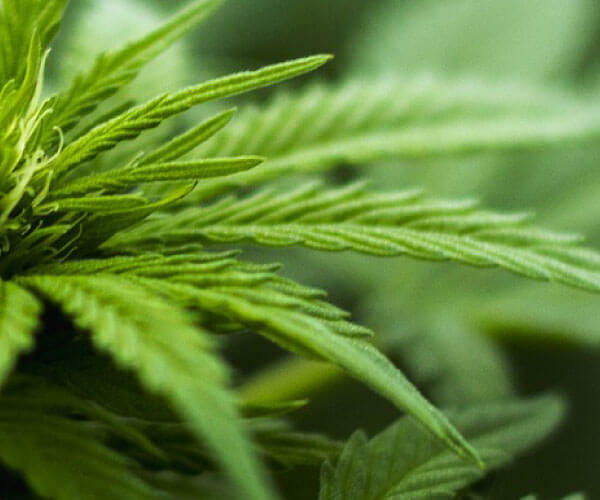 Cannabis Consulting provides singular patients, small and large businesses both indoor and outdoor grow consulting this includes configuration, set up, operations and proven techniques. Our grow consulting concentrates on hardware setup for lighting, ventilation, atmosphere control, water system, nourishments, bug and pathogen control, and quality control. Grow To Your Full Potential. Cannabis Consulting prides itself with our array of talents and capacity to provide grow consulting and assist with achieving constant yields and high-quality cannabis.
" An excelent group of very committed Master Growers. Very willing to share their vast knowledge with us amateurs. " Unique Solutions Designed To Increase Yields. Growing high-quality cannabis on a small scale can be quite challenging on its own, growing large amounts is much more difficult. Without years of experience growing the plant, producers may undoubtedly succumb to poor growing habits that could lessen the overall quality and consistency of their product. Being fortunate enough to be holding a permit to develop cannabis legitimately on a commercial scale is no straightforward undertaking, yet it’s quite recently a glimpse of a larger problem with regards to a fruitful operation. Setting up grow environment is critical, in order to make a sufficient crop.